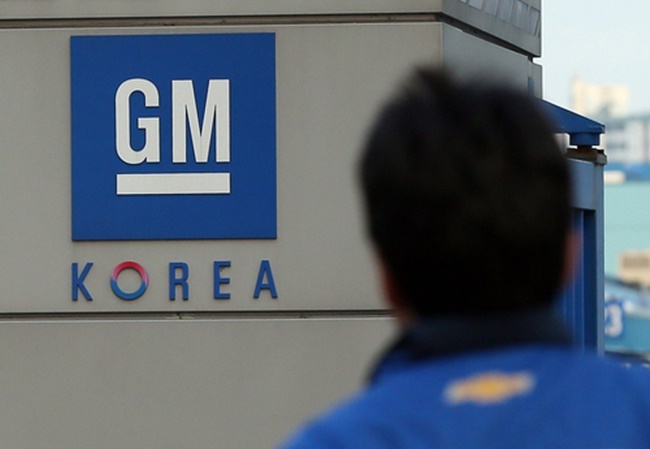 SEOUL, Sept. 14 (Korea Bizwire) – As speculation continues to grow over the possible withdrawal of General Motors from South Korea, attempts to come to an agreement on wages abruptly ended with little to no progress on Wednesday, putting the company’s future into uncharted waters. The 19th wage bargaining talks between GM Korea’s management and the representatives of its labor union were held on Wednesday, but the striking lack of common ground between both parties saw the meeting end prematurely. 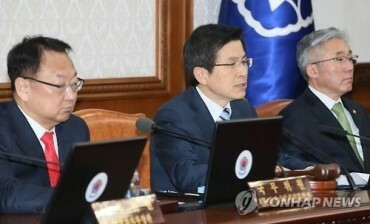 Despite the anticipation in the run-up to the negotiations, which many thought to be a significant opportunity for the newly appointed CEO of GM Korea Kaher Kazem to deliver on his promise to improve labor-management relations, the meeting that took place 50 days after its predecessor was effectively ‘cancelled’. Kazem has made efforts to meet with the union and discuss a number of pressing issues including cost cutting and development, in an attempt to build bridges with the company’s labor workers in recent weeks after he took over the top position of the South Korean unit of the international car manufacturer earlier this month. In contrast, GM Korea’s labor union launched a task force and went on a partial strike for four hours soon after the 18th wage negotiation talks didn’t go to plan, creating more tension within the company. Irrespective of Kazem’s effort to communicate with the company’s workers, the new CEO has also maintained a hardline stance on issues such as cost cutting, the sustainability of GM Korea and accumulated deficits, all of which he can use to turn the tables. In an e-mail sent to employees, Kazem emphasized the fact that GM Korea had suffered significant deficits for three years in a row, urging employees to accept change in order to sustain the company’s operations in South Korea. As GM Korea’s internal fight counties, industry speculation suggests that the labor conflict could continue on through the Chuseok holiday and beyond, and end up becoming a long-term issue that could take its toll on the automobile company. While the possibility still stands that the abruptly ended 19th wage bargaining talks could resume, the stark difference between what the two parties demanded at the previous negotiating table gives little hope that the internal fight is to be ended soon.